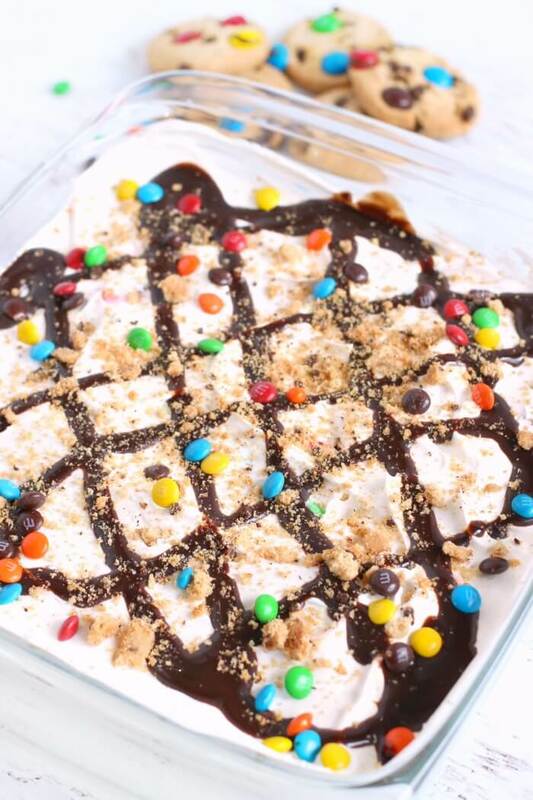 Icebox cake is so easy to make and one of the most delicious desserts ever. 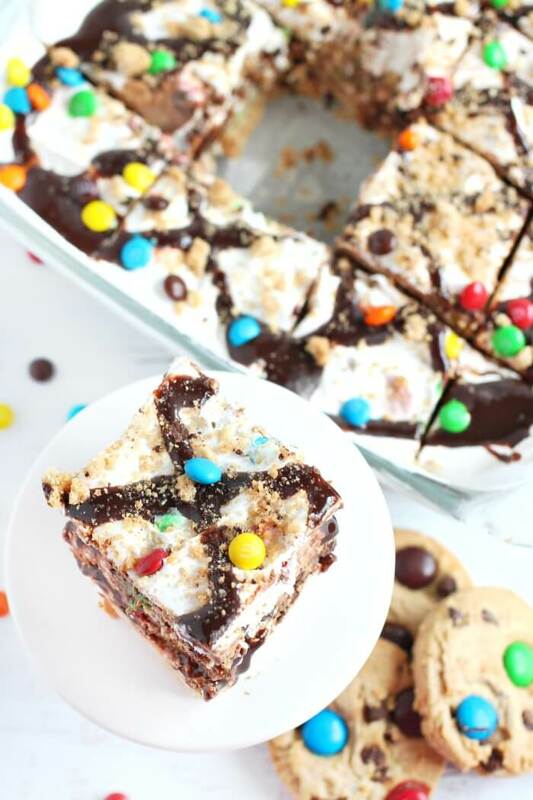 Layers of cookies, whipped cream and chocolate are a decadent treat! 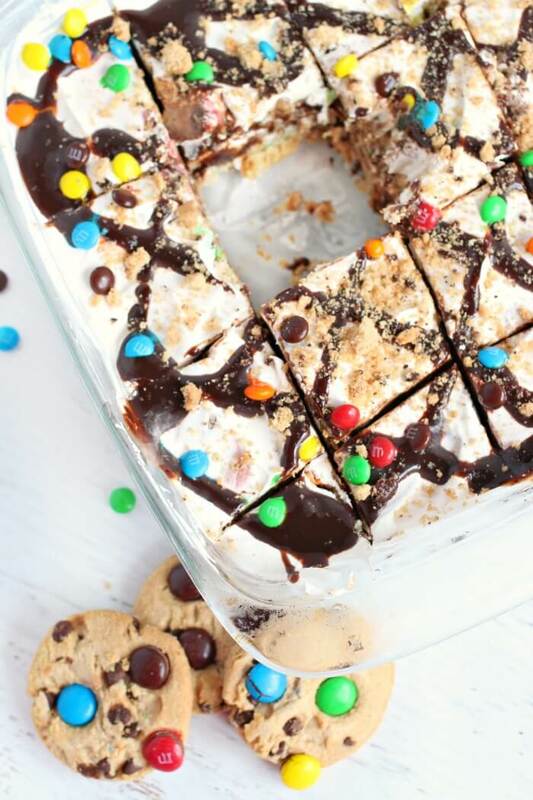 Icebox cake is the perfect simple dessert for your next party or get together. Delicious cookies, chocolate sauce and whipped cream make a great treat! We like to serve our icebox cake recipe at parties along with guacamole, smoked salmon dip, and lemon cookies. An Icebox Cake is a dessert consisting of layered whipped cream and wafers or cookies. It is also sometimes referred to as a ripple cake. 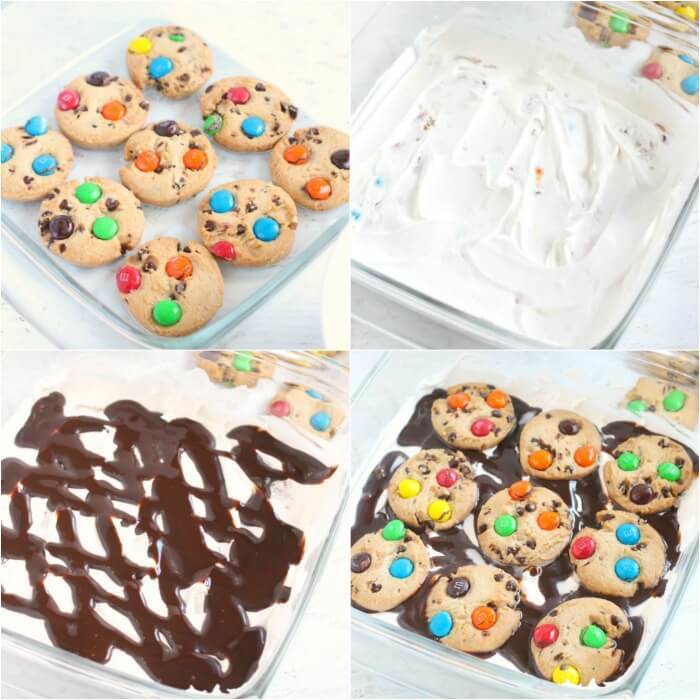 Layers of cookies, whipped topping, and other goodies (like chocolate, candies, or fruit) are piled into a dish and then frozen or refrigerated for a period of time to set. 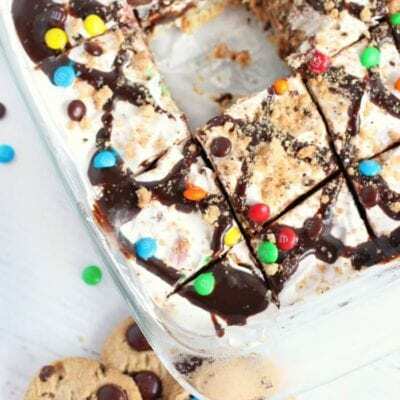 Cookies – You can use homemade or store-bought cookies for this icebox cake recipe. We chose to use Keebler Chips Deluxe® Rainbow Cookies and Keebler Chips Deluxe® Original, both in the 16.4 oz package from Publix. Whipped topping – Again, you can use homemade whipped cream, or just grab a tub of whipped topping from the freezer section of your local Publix. Chocolate sauce – You could also make your own chocolate sauce. But, hint: we did not. It’s easiest if you get a bottle with the squeeze top. 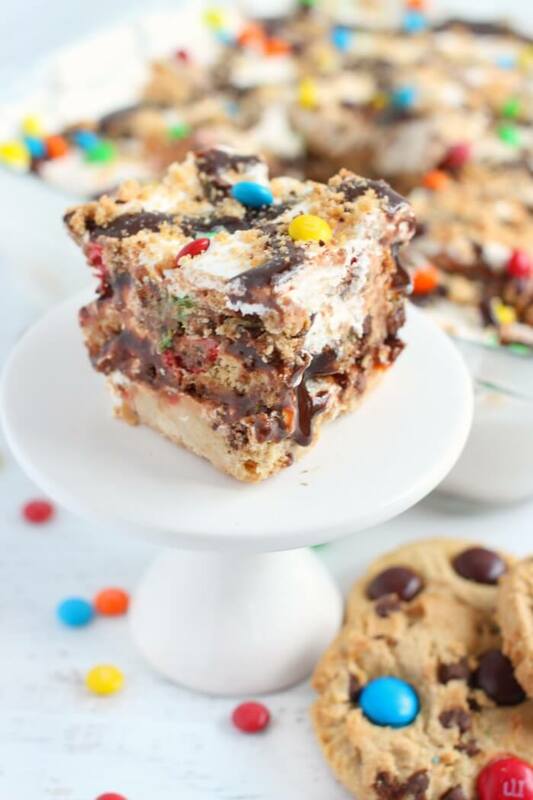 Candy – This is optional, but we used the Chips Deluxe Rainbow Cookies with M&M’s and then sprinkled some extras on top for color! 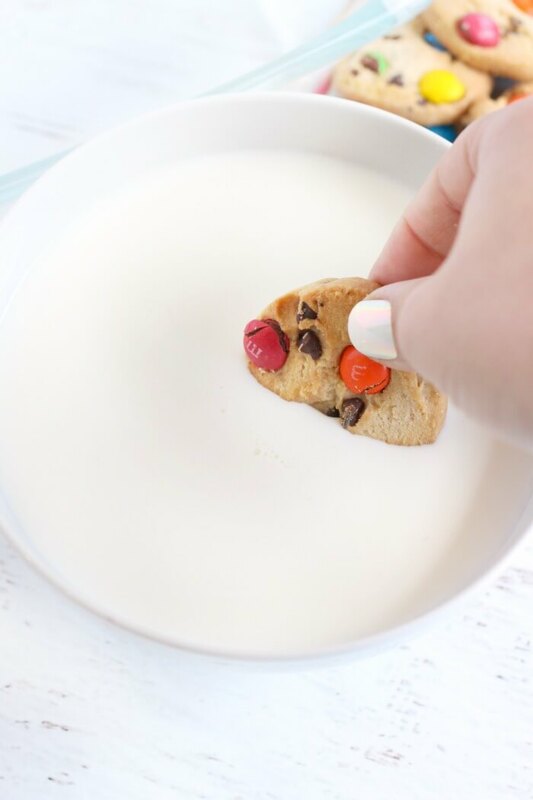 First, completely dunk each cookie into milk, then place it into your dish. Next, when the bottom of the dish has a single layer of cookies, spread a thin layer of whipped topping over the cookie base, and follow that by drizzling chocolate sauce over the whole dish. Repeat until you don’t have enough cookies to do another full layer. Then, do one last layer of whipped topping and chocolate sauce. Crumble one of the remaining cookies and sprinkle over top of the icebox cake. Finally, cover tightly and freeze until set. 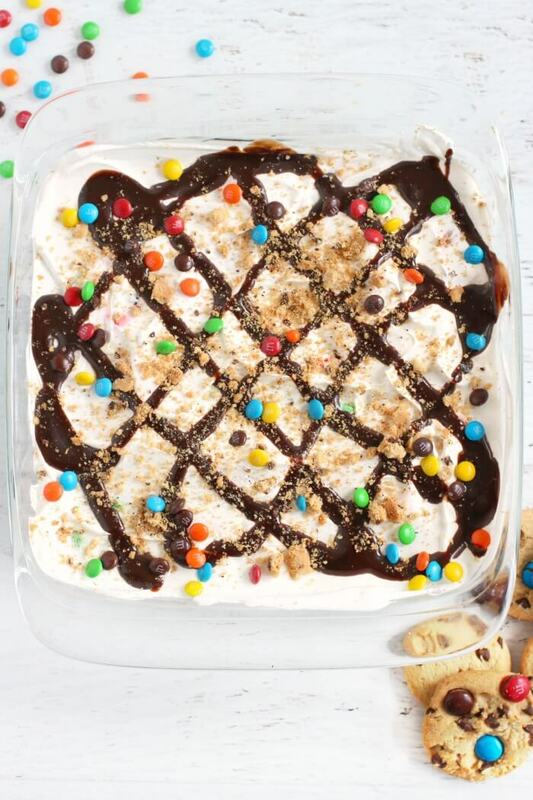 Sure, you could bake cookies from scratch for your icebox cake – but why? 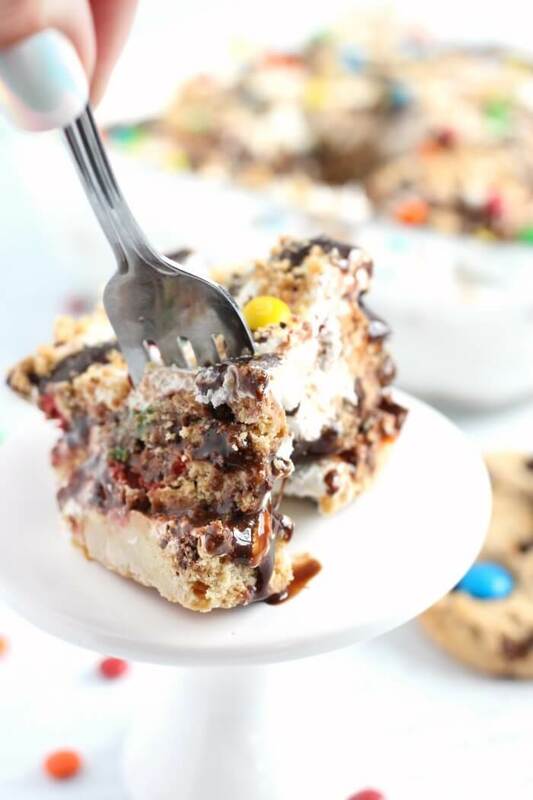 We love Keebler Chips Deluxe in our Icebox Cake. We used both the Original and Rainbow Chips Deluxe in this recipe to make it cheerful and bright. 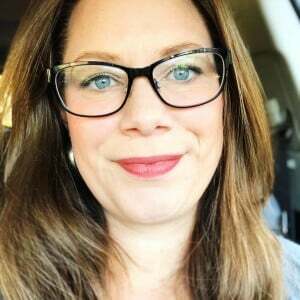 The product you know and love that has been a staple with moms and kids is now even better! Chips Deluxe now come with 20% more cookies in every package! More cookies = more fun! 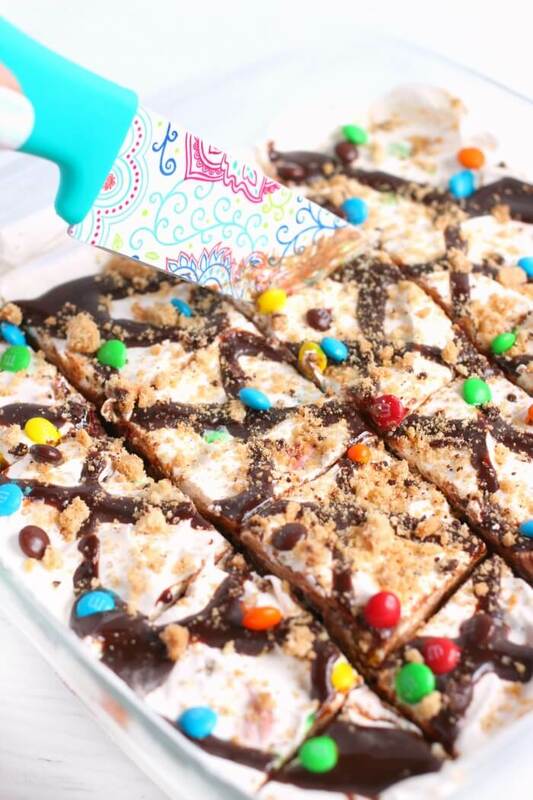 The type of wafer that can be used in an icebox cake includes traditional wafers, cookies, or graham crackers. In this recipe we use chocolate chip cookies. 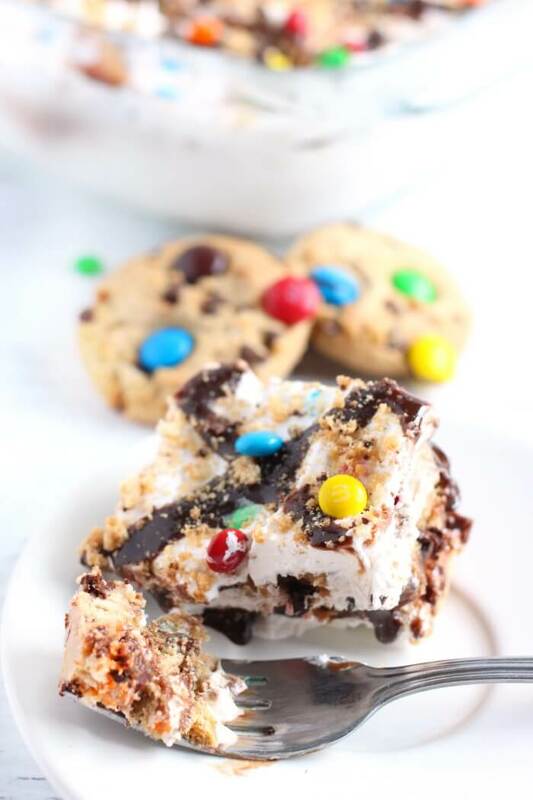 The cookies or wafers for Icebox Cake can be homemade or store bought. 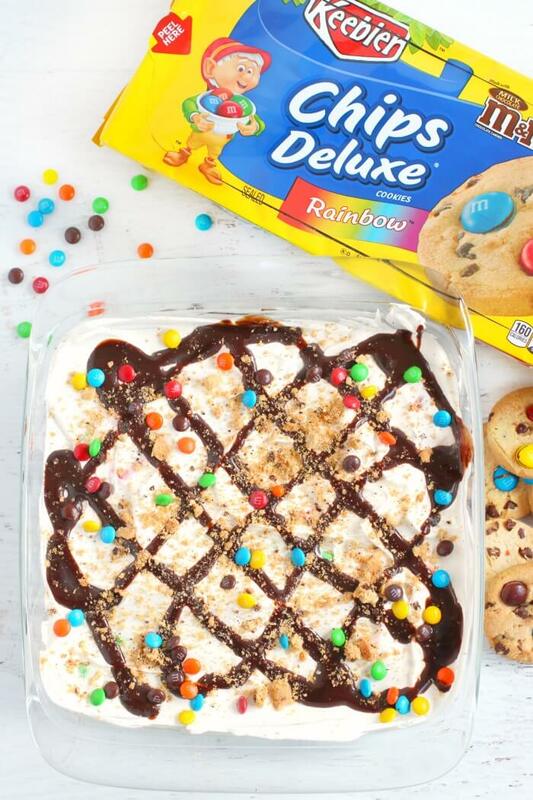 We’re big fans of making it easy on ourselves and love using a combination of the Keebler Chips Deluxe Rainbow Cookies and the Keebler Chips Deluxe Original for our Icebox Cake! ★ Don’t worry about taking your cake out of the freezer ahead of time to thaw like you would with an ice cream cake. This Icebox Cake never freezes solid, so you can take it out and slice immediately! ★ Put aside one cookie to crumble and sprinkle over the top of your cake for decoration and so people know what to expect when they dig in! ★ If you use candy on the inside, make sure to sprinkle some on top for decoration. ★ Try making individual icebox cupcakes by layering into cupcake liners! Where Did Icebox Cakes Come From? The icebox cake was inspired by similar desserts like the charlotte and the trifle. 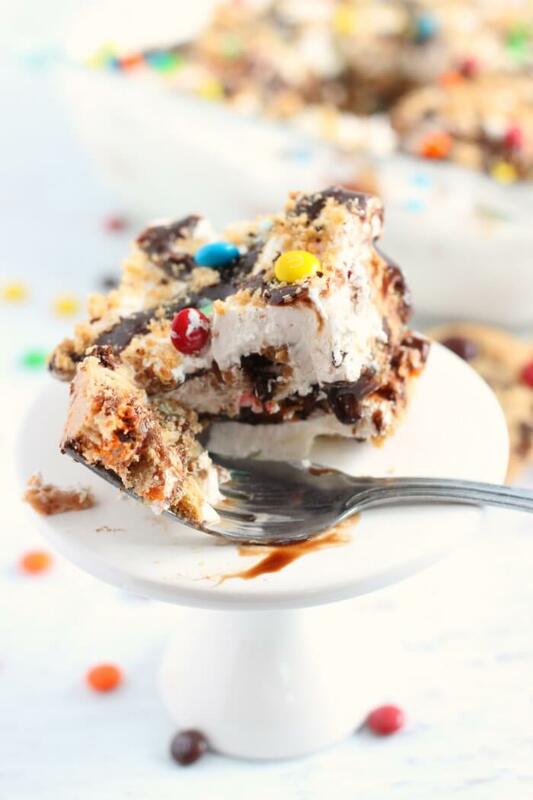 The Icebox Cake was first introduced to the US during World War I and gained popularity in the 1920s and 1930s. This style of cake was developed before the advent of modern electric refrigerators and freezers, and so it was originally stored in the icebox. Hence, we call it an Icebox Cake! Does Icebox Cake Go in the Freezer or Refrigerator? 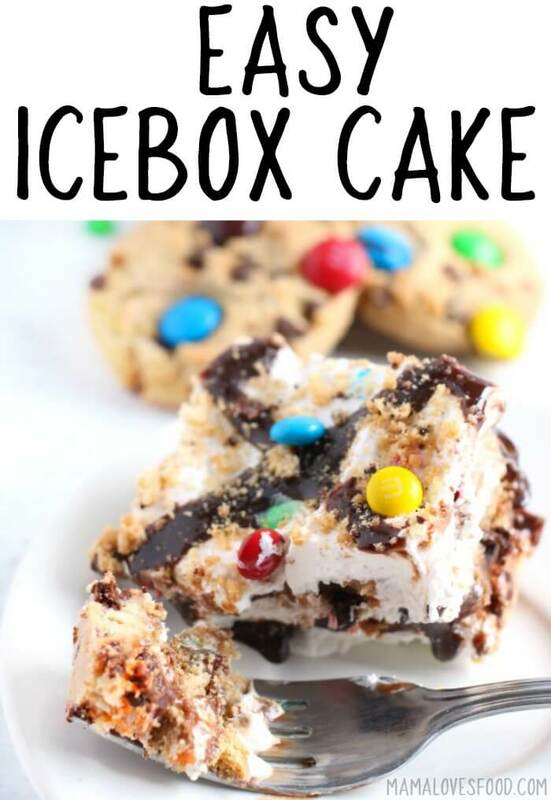 Icebox Cakes can set in either the refrigerator or freezer – this will depend on the individual recipe. It is still called an Icebox Cake regardless of whether it is stored in the fridge or freezer. For our Icebox Cake, we allow it to set in the freezer. How Do I Save Leftover Icebox Cake? To store leftover Icebox Cake, store it in an airtight container and then place it into the refrigerator or freezer depending on the recipe you are using. In this recipe we allow our cake to set in the freezer, so this is also where we store our leftovers. If you make an Icebox cake that sets in the refrigerator, we suggest storing the leftovers there as well. Only Keebler Elves could bake these rich, extra-thick cookies loaded with chocolate chips and now, chocolate candies. There’s chocolate in every bite! Now with 20% more cookies in every package! Only Keebler Elves could bake these extra-thick, rich and golden cookies loaded with real chocolate. There’s chocolate in every bite! Now with 20% more cookies in every package! 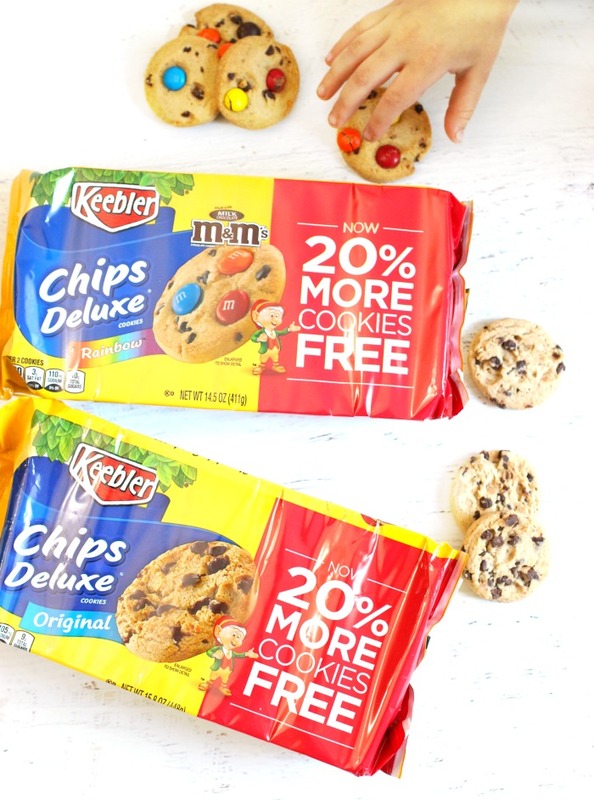 Get your Keebler Chips Deluxe Cookies at Publix with this $0.50 off one (1) package of Chips Deluxe Original or Rainbow 16.4 oz. coupon – now through 2/15/19 at your local Publix. Icebox Cake is traditionally served at a party or celebration, so we’ve provided links to a few of our favorite party foods below! One by one, dunk each cookie completely into the milk, then place it into your dish. We used an 8x8 casserole dish. You can use whatever you have handy! When the bottom of the dish has a single layer of cookies, spread a thin layer of whipped topping over it. It’s okay if the cookies crumble a little. Drizzle chocolate sauce over the whole thing. Do one last layer of whipped topping and chocolate sauce. Crumble one of the remaining cookies and sprinkle over top of the icebox cake. Optional: top with candy or sprinkles. Cover tightly and freeze for at least three hours.